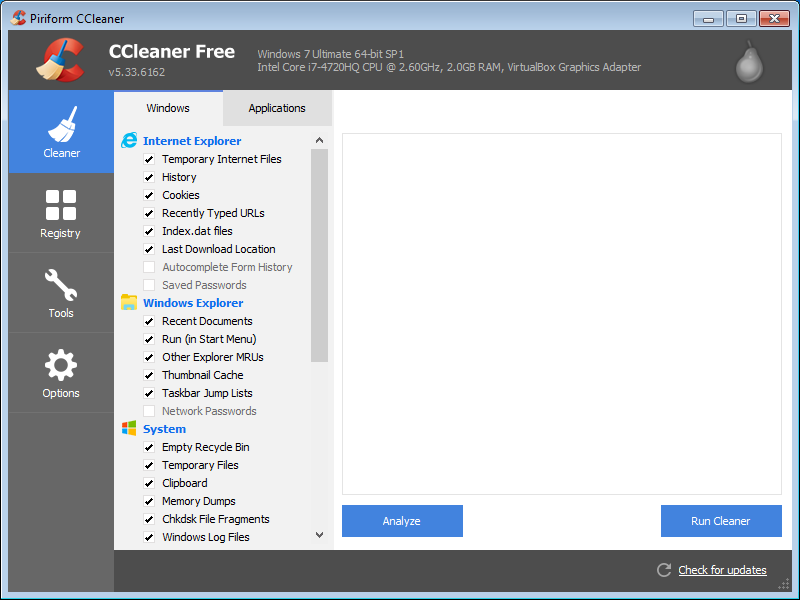 Malwarebytes Anti-Malware detects and removes a new application called Master PC Cleaner. How do I know if I am infected with Master PC Cleaner? How do I remove Master PC Cleaner? Malwarebytes Anti-Malware detects and removes a new application called DigiSmirkz. How do I know if I am infected with DigiSmirkz? How do I remove DigiSmirkz? 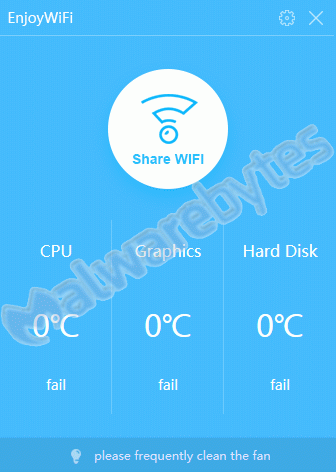 Malwarebytes Anti-Malware detects and removes a new application called EnjoyWiFi. How do I know if I am infected with EnjoyWiFi? How do I remove EnjoyWiFi? Malwarebytes Anti-Malware detects and removes a new application called Toothy. How do I know if I am infected with Toothy? How do I remove Toothy? 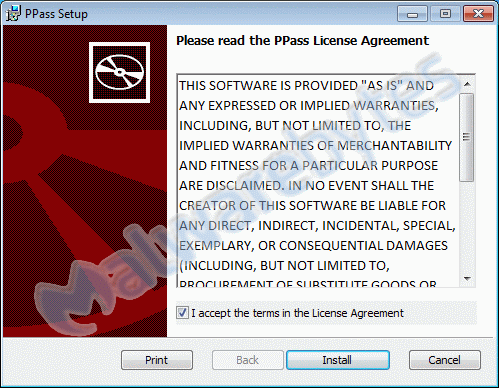 Malwarebytes Anti-Malware detects and removes a new application called PPass. How do I know if I am infected with PPass? How do I remove PPass? Malwarebytes Anti-Malware detects and removes a new application called Driver Updater. How do I know if I am infected with Driver Updater? 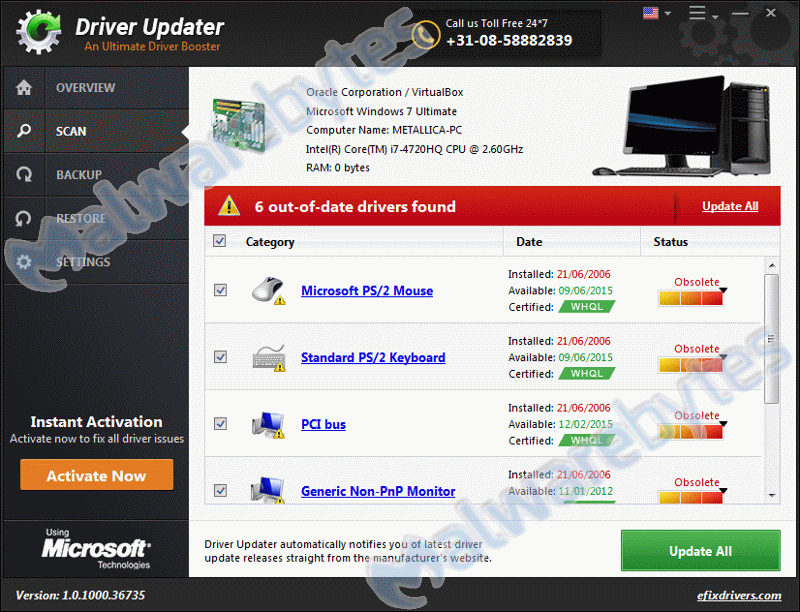 How do I remove Driver Updater? 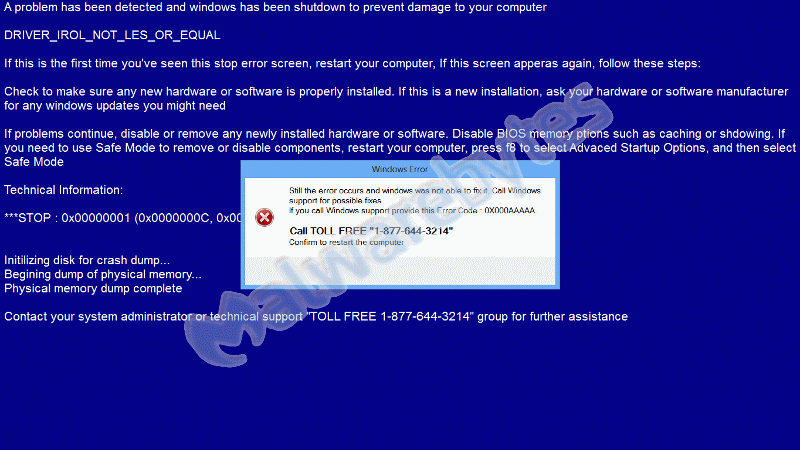 Malwarebytes Anti-Malware detects and removes a new application called Office 1.00. How do I know if I am infected with Office 1.00? How do I remove Office 1.00? Malwarebytes Anti-Malware detects and removes a new application called GetFreeGifs. How do I know if I am infected with GetFreeGifs? How do I remove GetFreeGifs? Malwarebytes Anti-Malware detects and removes a trojan called Floxif. How do I know if I am infected with Floxif? You can read about how this version got infected on our blog. How do I remove Floxif? Malwarebytes Anti-Malware detects and removes a new application called Derey. How do I know if I am infected with Derey? How do I remove Derey?